Team Fortress 2 is a team based first-person shooter. It was developed by Valve Entertainment, and was published by Valve Entertainment, EA Games and Buka Entertainment depending on the platform. 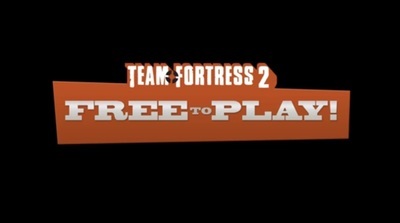 Team Fortress 2 is a available on Windows, Macintosh and Linux computers, as well as the PlayStation 3 and the Xbox 360.